Neelie Kroes, VP of the EU Commission leading the digital agenda, has announced a €100m fund for European entrepreneurs to create ‘future internet’ businesses during 2014 and 2015. The M2M market is already worth €34bn, Kroes told the audience at Telefonica’s Campus Party, and it could grow by 30 per cent per year, meaning trillions in global revenues by 2020. But she pointed out that while US and Asian tech company revenues have grown by up to 50 per cent in the last five years, many European companies had seen sales decline. “We need to change that,” she said. The FI-WARE (future internet) project ‘to make innovative technologies available for all’ is a JV between the EU and major IT companies. 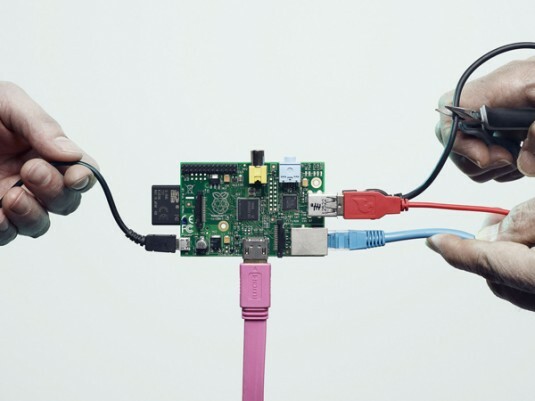 The OpenStack, cloud-based resource comes with a library of free, open source tools to speed up the development process for internet-of-things apps across different platforms and sectors. There are already five trials of the platform taking place, in healthcare, transport and logistics, media and content, manufacturing and energy. 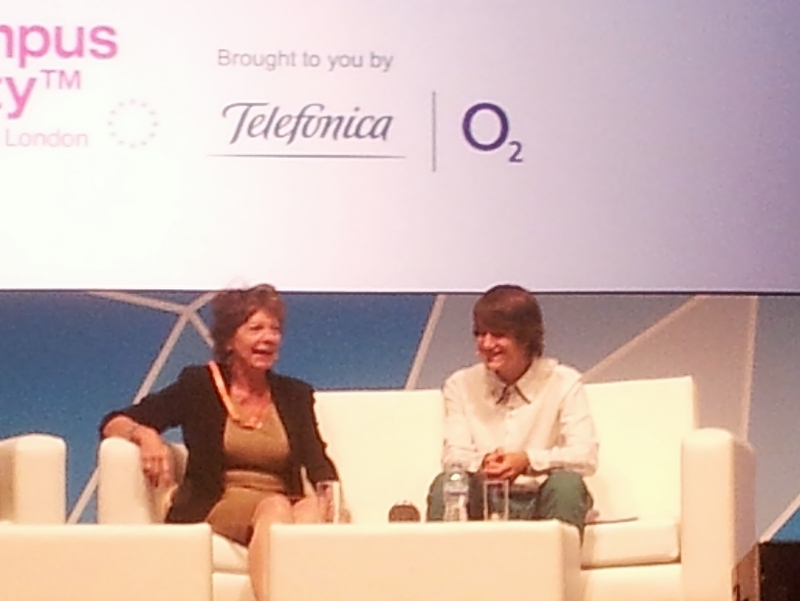 Kroes – a towering figure in the EU, aged 72 – was joined on stage by her 17-year-old advisor Luis Ivan Cuende, a young entrepreneur and winner of the HackNow contest in 2011. He said this project was an opportunity for the EU to create internet companies that respect users’ privacy. This entry was posted in Uncategorized and tagged Campus Party, data, EU, funding, internet of things, Neelie Kroes, open source, openstack on September 4, 2013 by kirstystyles1.